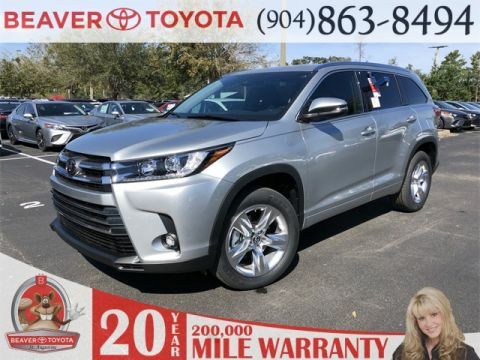 If you are looking for a dependable midsize SUV in Jacksonville but want to make sure it expresses your style, consider a silver Toyota Highlander at Beaver Toyota St. Augustine. 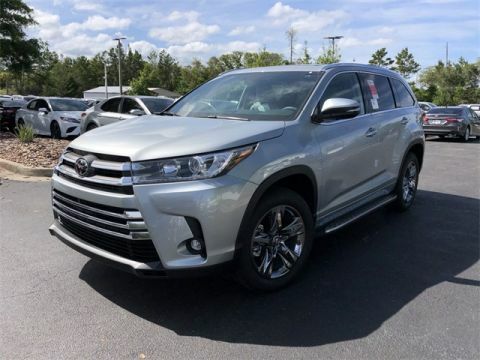 You can’t go wrong with one of the best-loved Toyota Highlander colors–explore our inventory of silver Toyota Highlander models below to find your favorite! CARFAX One-Owner. Clean CARFAX. Certified. 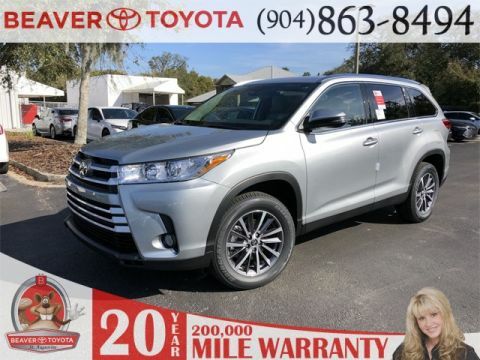 PRISTINE CONDITION, Bluetooth Handsfree, NO ACCIDENTS ON CARFAX REPORT, Rear View Camera, 3rd Row / THIRD ROW / 7 Seat Option, One Owner, NONSmoker, Local Trade, Towing Package, MUST SEE!, New Tires, New Brakes, Fresh Oil Change, Passed Dealership Inspection, Freshly Detailed, MINT CONDITION, EXCELLENT CONDITION, BUY A CERTIFIED TOYOTA FROM BEAVER TOYOTA, AND DRIVE THE BEST USED CARS IN THE COUNTRY ,WE CARE ABOUT YOU AND YOUR FAMILY FOR LIFE! !BUY FROM US THE TOP CERTIFIED USED CARS IN THE COUNTRY AND JOIB OUR ROYAL SERVICE EXPERIENCE!!. 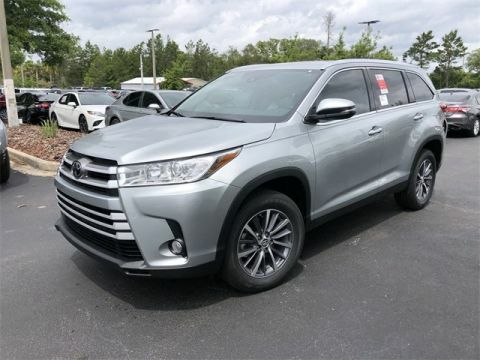 Silver 2016 Toyota Highlander LE FWD 2.7L 4-Cylinder DOHC 16V Dual VVT-i Toyota Certified Used Vehicles Details: * Vehicle History * Warranty Deductible: $50 * Limited Comprehensive Warranty: 12 Month/12,000 Mile (whichever comes first) from certified purchase date. 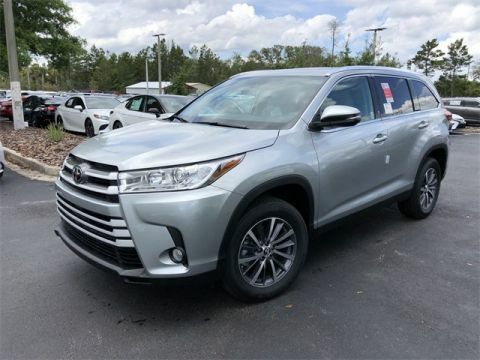 Roadside Assistance for 1 Year * Roadside Assistance * Transferable Warranty * Powertrain Limited Warranty: 84 Month/100,000 Mile (whichever comes first) from original in-service date * 160 Point Inspection Awards: * JD Power Initial Quality Study (IQS) * 2016 IIHS Top Safety Pick+ * 2016 KBB.com Best Buy Awards Finalist * 2016 KBB.com 16 Best Family Cars Silver 2016 Beaver Toyota Highlander LE is a 4D Sport Utility FWD . 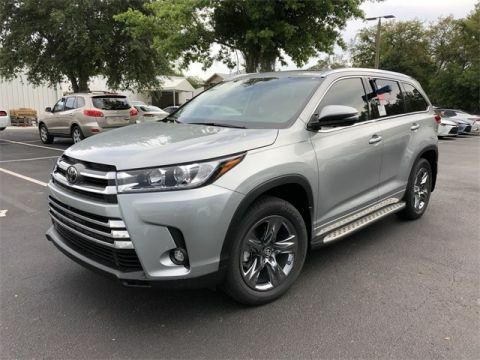 This Florida SUV has a 2.7L 4-Cylinder DOHC 16V Dual VVT-i engine. 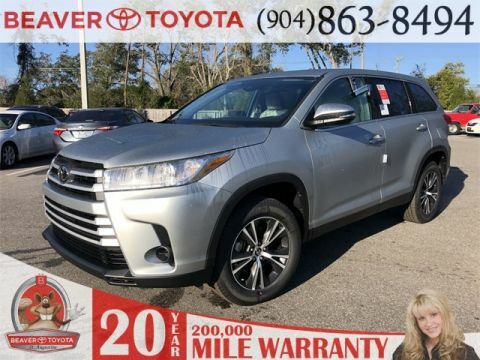 Call right now and schedule a test drive. 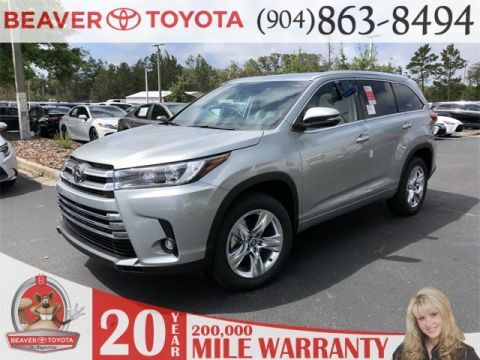 Ask for stock number 019209, the Florida 2016 Beaver Toyota Highlander . 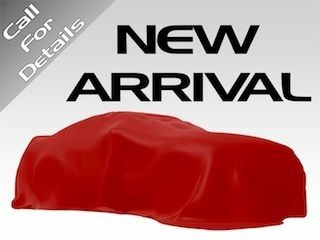 Shop Us Online at www.beavertoyotastaugustine.com. Serving Jacksonville, Palm Coast, Daytona, Gainesville and St Augustine. 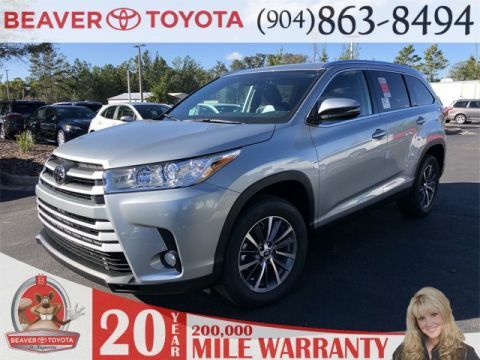 Beaver Toyota St Augustine on 2995 US Hwy 1 South in St Augustine. 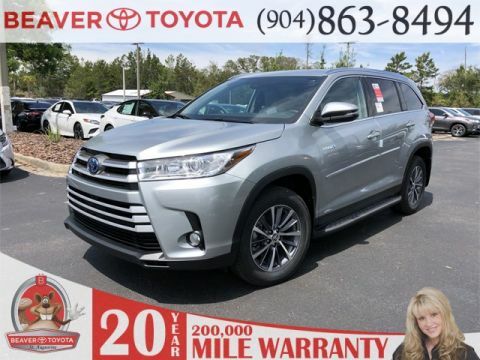 You can also upgrade your Celestial Silver Metallic Toyota Highlander exterior with Toyota accessories like running boards, roof rails, 19-inch multi-spoke alloy wheels, and more at Beaver Toyota St. Augustine near Palm Coast!